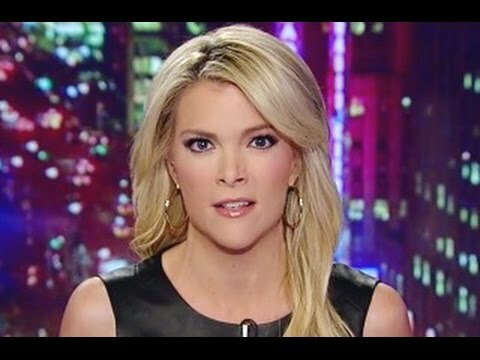 Megyn Kelly says it extremely well in this video. The push to give up one our core principles is offensive to Americans. Freedom of speech is what has kept us free. Without that we are lost.